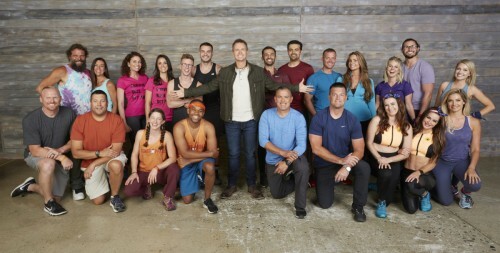 CBS announced season 31 of "The Amazing Race" will premiere April 17th and it's going to be the most special trek around the world yet! 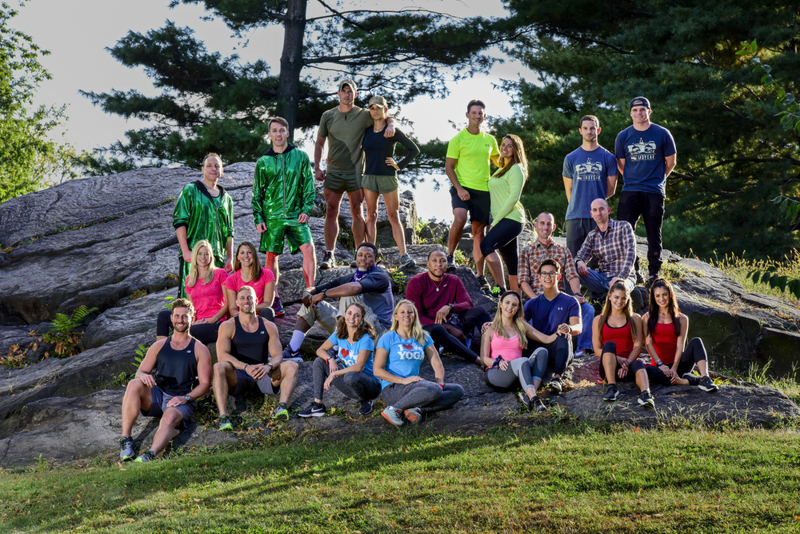 For the first time ever, 11 teams of racers, castaways and houseguests from "The Amazing Race," "Survivor," and "Big Brother" will compete against each other in a reality showdown! The Amazing Race kicks off this January for its 30th season! Starting from Washington Square Park in NYC, the racers first travel to Iceland where they climb a canyon scary high above the Geitargliufur River. And that's just the beginnings. Each team will have 2 members traveling around the world. Once their mental and/or physical challenge is competed, they can move on to the next destination. The teams lagging behind will gradually be eliminated from the race. The first team that makes it to the end will win $1,000,000. The Amazing Race: Shoes or Clues? On this new and exciting episode of the Amazing Race, contestants traveled back to Europe, Amsterdam to be exact. Laura and Tyler were the first to leave because of their win in the previous challenge. Upon arrival in Amsterdam, the couples had to catch a taxi to Jagershun where they would find their next clue. In this challenge, the couples had to decided amongst each other who would complete the challenge. The Amazing Race: Slack Off or Win by Nose?